With so much focus being on the bride on the wedding day and in the planning process a groom can sometimes feel steamrolled and completely left out. Unlike the ladies who have probably been envisioning their wedding day since birth most grooms have probably not given it much thought. It is a good idea to come up with some ways to include him on the planning process and give him some time in the spotlight on the big day as well. After all it is the groom's day just as much as it is the bride's. The goal should be to make this a shared experience. Here are a few tips to get the groom involved in his wedding day! Let him choose the suits him and his groomsmen will wear. It's his day and it's probably just as important to him that he and his besties are looking dapper as it is to you. After all he will probably be in more photos on this day than a swimwear model in Sports Illustrated. If you can't quiet your inner control freak give him a few thoughts on what you had in mind before you let him loose. Hey, maybe he loves a bargain and he can get you a great deal on buying them in bulk! This one is pretty much a must. You will need his input on this topic. I'm sure he has just as many people he is hoping to invite as you do. Work together to keep the list in check, while still including all of the people that mean the most to each of you. Think of it as a little training for married life! Your groom may not get as excited by gravy boats and a new set of guest towels as you do. Consider adding a registry on amazon.com or at target where there will be more options of things he may want for your new life together. He may surprise and come up with something more useful than crystal stemware. This tradition offers a great opportunity to give the groom a special moment at the wedding day. After the cutting the traditional cake give him his 15 minutes of wedding fame while he and his groomsmen cut the grooms cake. You can get a super cool cake to show off his style, like this mahi cake. 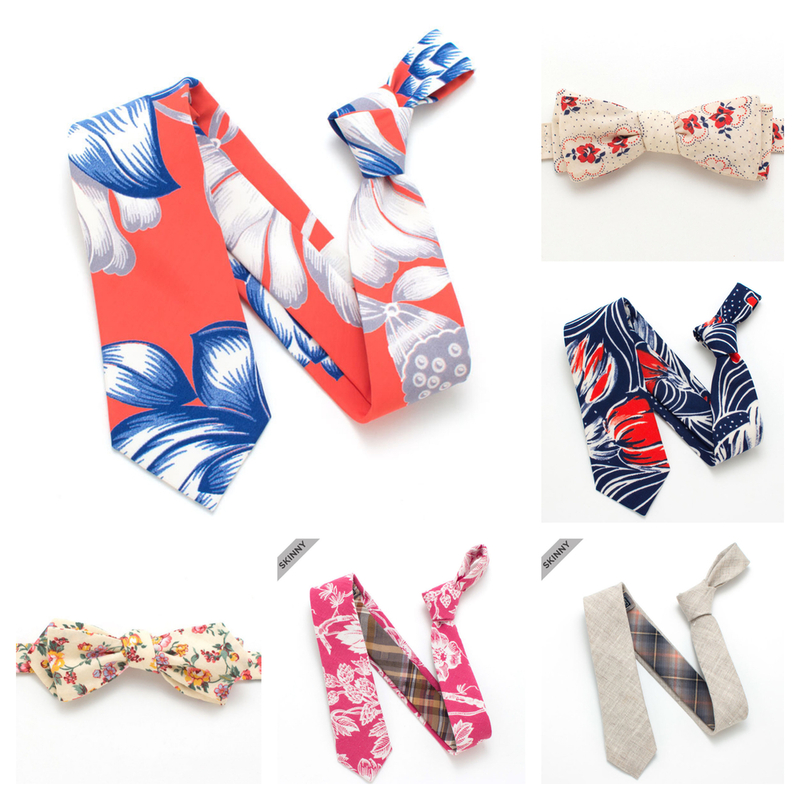 Let your man represent you at the wedding. There will be many people to thank after the long planning process and wedding day. Stand by your man while he get up to thank all of your guests and family. Not everyone writes their own vows. It is a part of the wedding where focus will be on both of you and it will give both of you a chance to shine. You probably be happily surprised by how touching his vows are. It can be fun for anyone to look back on their wedding photos. make sure your groom and his groomsmen get some alone time with the photographer to take some fun photos together with just the boys. His groomsmen mean a lot to him and he will be happy to share the memories. Planning a wedding can be a trying time for a relationship. So make it easier and work together on this one. Happy Planning!